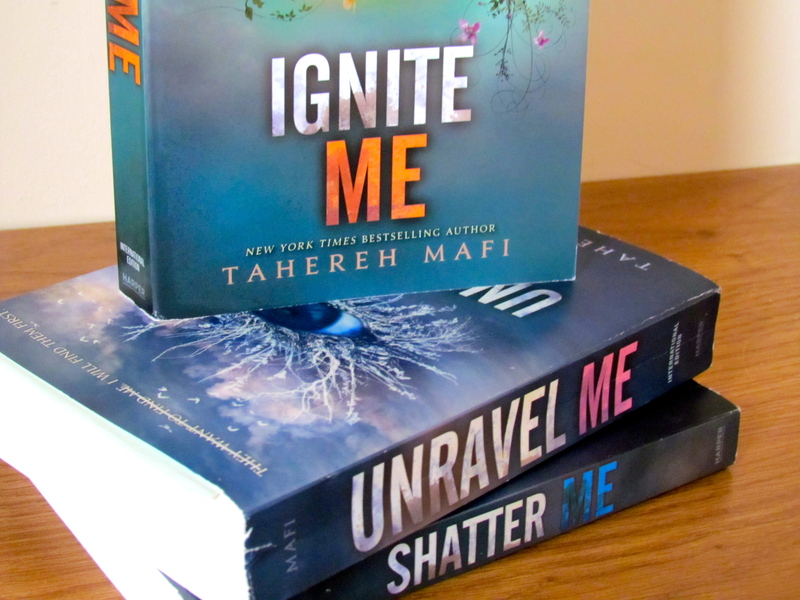 This time I’m going to be featuring the Shatter Me trilogy by Tahereh Mafi, which I think you should all read. There are many mixed reviews, so it’s not everyone’s type of book, but I do see more positive than negative reviews. Even if you don’t read the trilogy, you’re going to want to own the books because they’re so gorgeous. 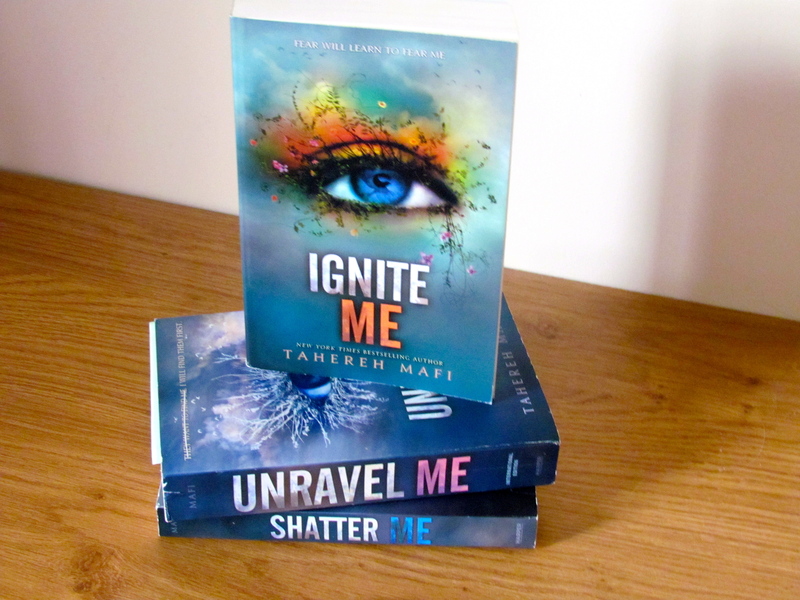 The trilogy starts off with Shatter Me, then Unravel Me, and finally Ignite Me. The books get better and better as they go on and Tahereh Mafi has written one of my favourite trilogies. Shatter Me is similar to The Darkest Minds by Alexandra Bracken and the main character, Juliette, isn’t able to touch anyone. 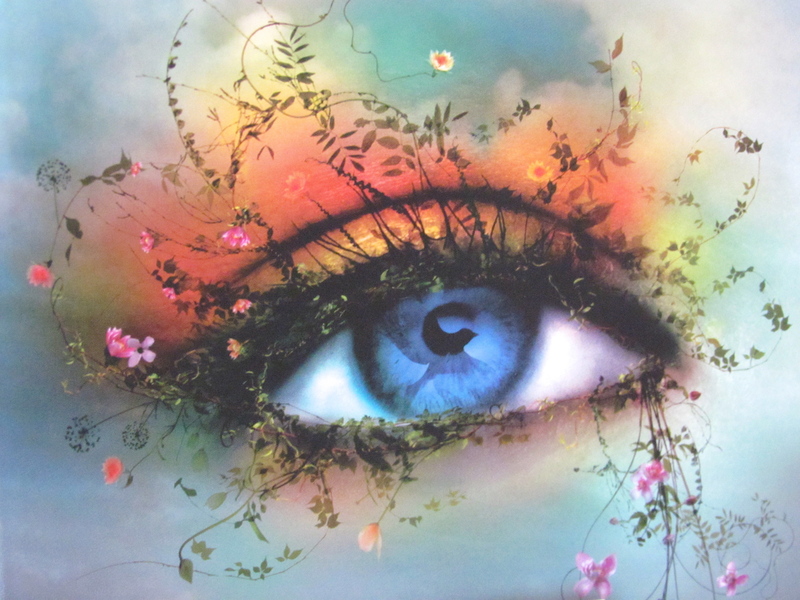 It is set in a futuristic world where everything is dying and the country is set into different sectors. Something that sets the books apart is the way they are written: there are parts of the book crossed out and we can tell that Juliette isn’t completely sane from this. Mafi writes in incredible prose though and there are so many beautiful quotes I could pick out. 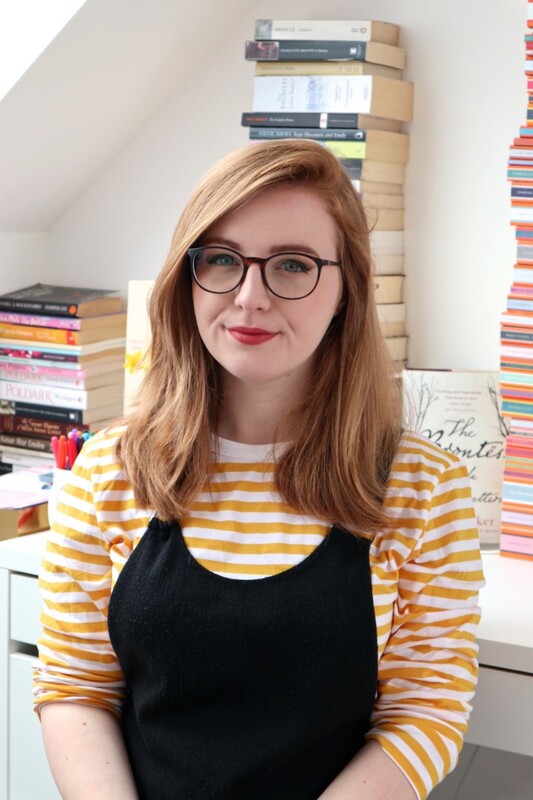 Another major pro is that all three books have been released. Ignite Me, the final book, was released earlier this month and, boy, was it amazing. I was so nervous because I wasn’t sure how it would end, but everything was wrapped up nicely and I was incredibly happy. All three books took my breath away and I cannot wait to see what Mafi brings to the table next. Whatever it is, I’m sure it will be amazing. Have you read the Shatter Me trilogy yet? Are you planning on doing so? For some strange reason I still haven’t gotten around to reading Shatter Me even though it sounds exactly like the sort of book I would love. Now the series is complete and I am seeing people raving about Ignite Me I really must crack on with the series. OMG YES YES YES!!! I absolutely love this series and I just have to buy Unravel Me to have the full set. Team Warner for life! It’s an awesome article for all the web visitors; they will get benefit from it I am sure.